Well, that didn’t take long. If the trail running community was wondering about the health and fitness level of the man who is widely regarded as the best of them all, they only had to wait about three and a half hours to find out. 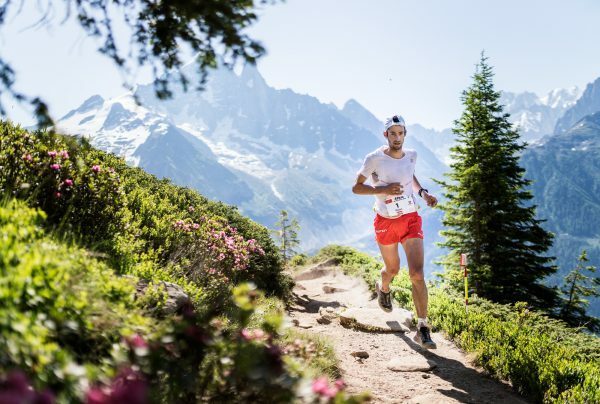 At the second stop of the Golden Trail Series on Sunday, the Marathon du Mont Blanc in Chamonix, Salomon athlete Kilian Jornet answered emphatically that he is back from the broken leg he suffered this winter, winning the 42km race for the fifth time in 3 hours, 55 minutes and 54 seconds. 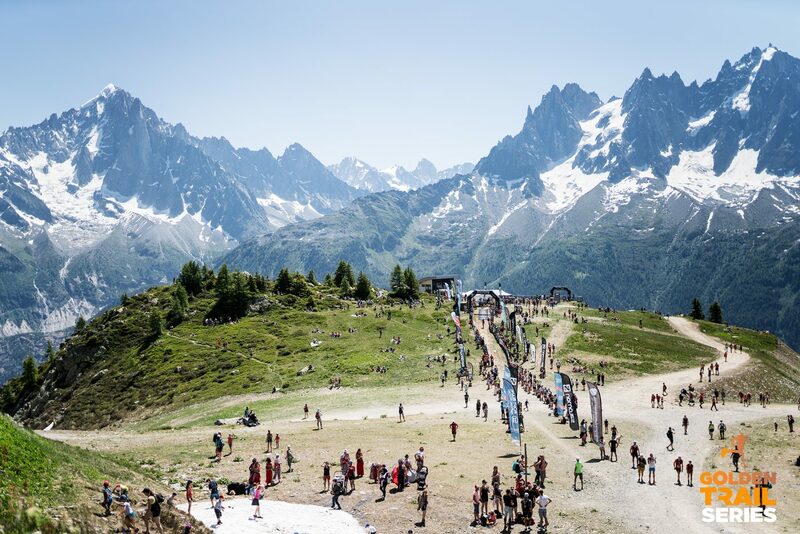 Jornet bested Salomon running teammates Marc Lauenstein (2nd in 3:58:15), Stian Angermund-Vik (3rd in 4:00:07), Thibaut Baronian (4th in 4:00:49) and Aritz Egea (5th in 4:02:28) for a Salomon sweep of the top-5 places. Running with a concentrated stare for the majority of the race, Jornet left course spectators and media pundits wondering how he was feeling throughout the day and if he was fully recovered from the broken leg he suffered in a ski-mo race this winter. But, as is often the case with those who doubt Jornet, they were left with egg on their face in the end. The Catalan pulled away late in the race, around the 37km mark, after an entertaining battle among many of the world’s best. “I was struggling in the heat and I had a bottle of water over my head and a Coca-Cola at the last aid station and that really woke me up and I had a boost of energy,” the Norwegian said. In the women’s race, Team Scott’s Ruth Croft ran an impressive, consistent race to win in 4:37:30 over Salomon athletes Ida Nilsson and (4:39:37) and Eli Gordon (4:41:01). For Scott, it’s another great result in the Golden Trail Series after finishing third at Zegama in May. For Nilsson, the day didn’t go as planned but she was happy to have stuck it out.